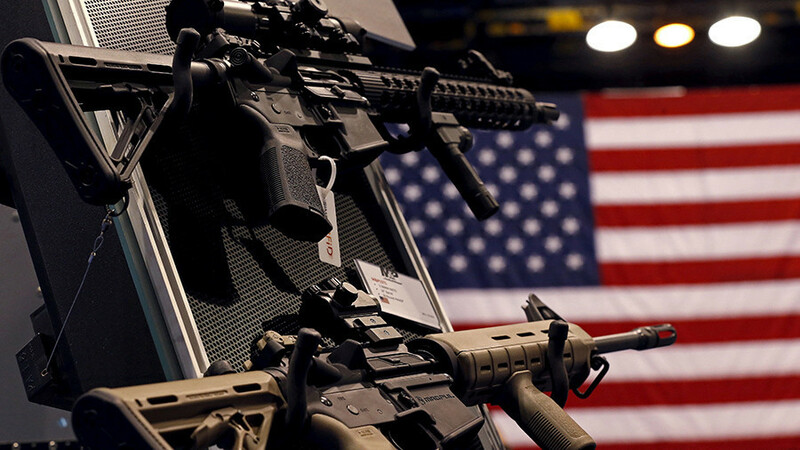 A financial angle underpins the ongoing gun control debate. The ACLU uncovers an alarming trend of private businesses using the courts to arrest debtors. Entrepreneur and activist Derrick Hollie brings a private-sector approach to tackling issues facing the African-American community.